I’m a big fan of diesel cars, because well I’m a big fan of torque – hence my driving a Mitsubish Airtrek Turbo. My car is getting old though and I’m seriously considering changing it – some of the new cars are really efficient in terms of fuel consumption, but they just don’t have enough oomph for me, where as a turbo diesel does. I wrote about Diesel cars a while back when I tried out the new BMW 320d and 520d at The BMW Eco Drive Experience – Diesel Rocks!. My wife also changed to a Diesel car earlier this year, a Ford Focus TDCi she calls Henry, and well I’m really considering getting a diesel car too. 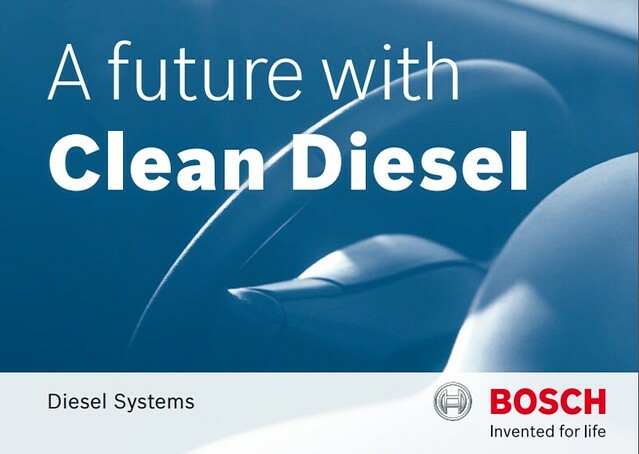 I recently found out about Bosch Clean Diesel, at Bosch Diesel Systems, they are continuously improving diesels, making them more economical, more powerful and more environmentally friendly. A diesel hybrid, for example, combines the benefits of the diesel’s reduced fuel consumption and CO2 emissions with the advantages of electric drive. Modern exhaust-gas treatment reduces emissions to a minimum and makes diesels “clean”. People in Malaysia particularly, tend to have a lot of misconceptions about diesel cars, mostly linked to old technology – and sadly linked to the quality of the diesel available for us here (which is only Euro2 standard). We were originally supposed to get Euro 4 grade diesel in 2012, and then it was pushed to 2014, and the last I heard it was sometime in 2015. The current fuel quality leads to a distinct lack of vehicle options for people wanting to purchase a diesel powered car, right now as far as I know, there are only the BMW variants (320d/520d), the Mercedes equivalents (CGI models) the Ford Focus TDCi and the Peugeot 508 HDi. Other than pick-up trucks and commercial vehicles of course. Every major manufacturer has a diesel variant and in Western Europe over 50% of vehicles sold are diesel (most of the people I know in the UK drive diesel cars). There are other concerns too of course, like the fact the government is pushing for higher percentage of Biodiesel to help the Palm Oil industry, right now we are using B5 diesel (5% bio-fuel) – but they want to implement B10 (10% bio-diesel) which most modern, clean diesel engines can’t use. Especially when the fuel is Euro 2, if it’s Euro 4 most cars are fine up to B7 – but B5 is still the best compromise. Either way I hope more people get educated about diesel in Malaysia, there is more support from car manufactures and the government helps the industry too by sticking to B5 and enforcing Euro 4 production sooner rather than later. i saw bmw 320 d yesterday on road, it is awesome! Looks nice! Your Airtrek is a “Diesel” ? Nothing like pulling away on an incline slope , leaving the rest like in an arcade game…. heheheeeee…. move over, you slowcoach…..
Haha no, my Aitrek Turbo has a lot of torque it also emits black smoke..but that’s beside the point haha. 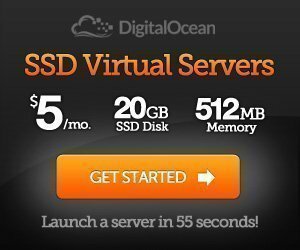 I would say it’s a good option. once you go diesel, you won’t go back. Henry’s torque is 340Nm, easily leaving many petrol cars in my proverbial smoke. proverbial cause it’s clean……hehe geddit, geddit?